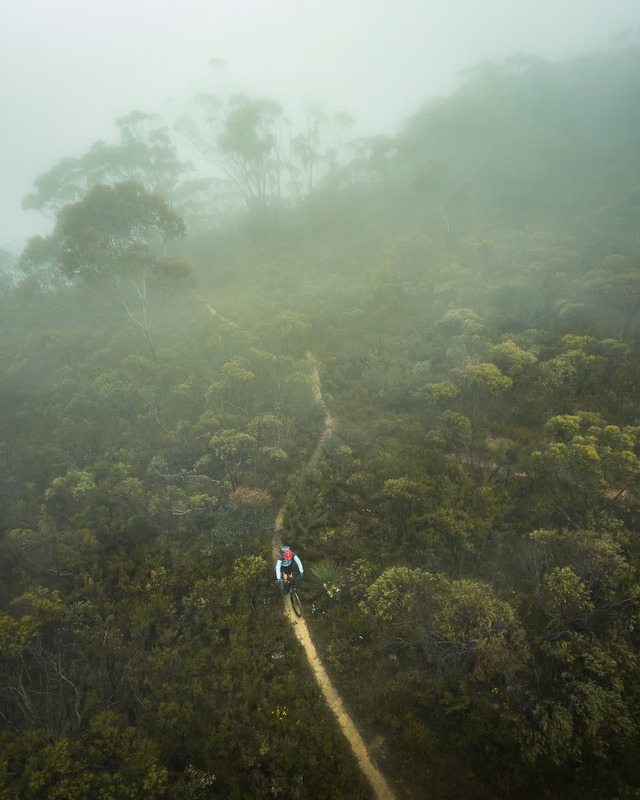 Hanging out in the car all the way to Katoomba’s all well and good, but what if you could already be out exploring? 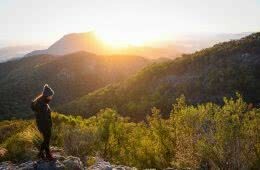 The Lower Blue Mountains, Penrith and the Hawkesbury bring big mountain vibes without the commute. Check out our in-depth guide. 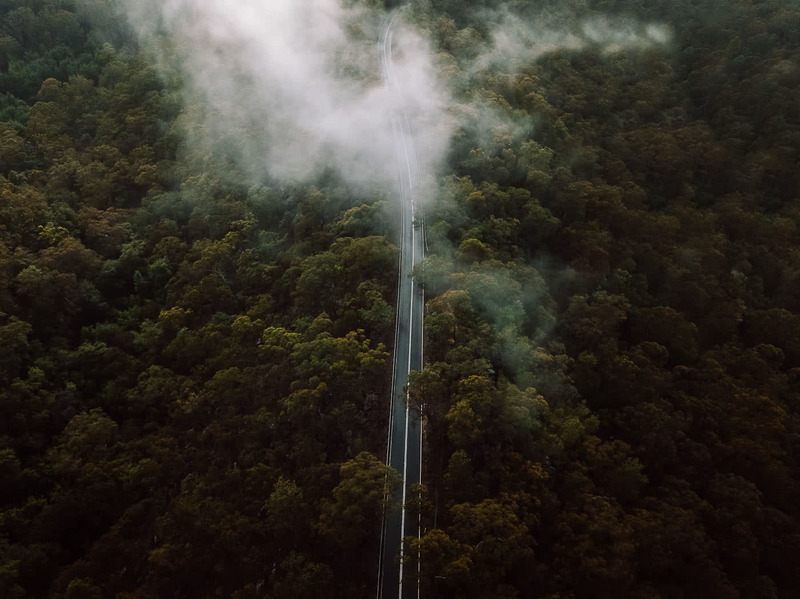 Unless you’re a local, you probably reckon you’re in the Blue Mountains when you hit your first bump on the way out of Western Sydney. As I reckon you can tell by now, I’m about to tell you otherwise. You’re probably in Penrith or the Hawkesbury, and to be honest, they’ve been getting stitched up for far too long. We’re out to rectify this and get the forgotten Bluey’s Brothers on the map by shouting about the bangin’ spots that they’ve got on offer. 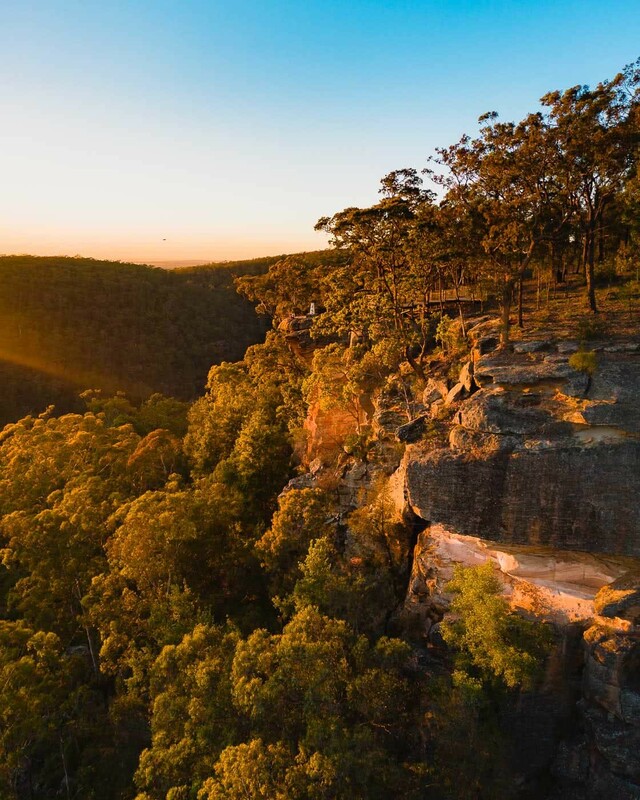 We’re talkin’ tranquil lookouts to stand on as the kookaburras bring in the day, plunging sandstone gorges to float through and cheeky gloworm enclaves to explore. 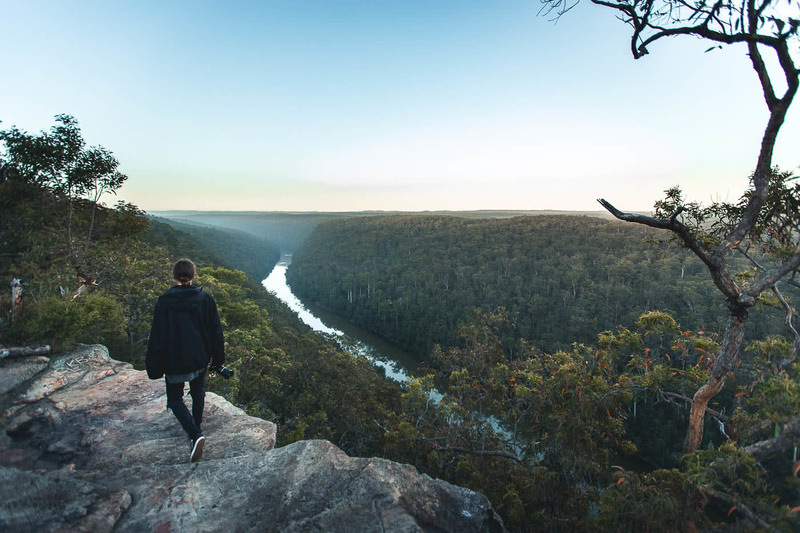 We’ve also chucked in some awesome spots to visit in the lower Blue Mountains, because you know, it’s rad too. The Penrith region at the base of the Blue Mountains is still part of Sydney, in fact, it’s only 50 clicks west of the Opera House. This is awesome ’cause you can get a view from a natural lookout instead of a skyscraper balcony, and the swimming has a fair bit less chlorine or salt. 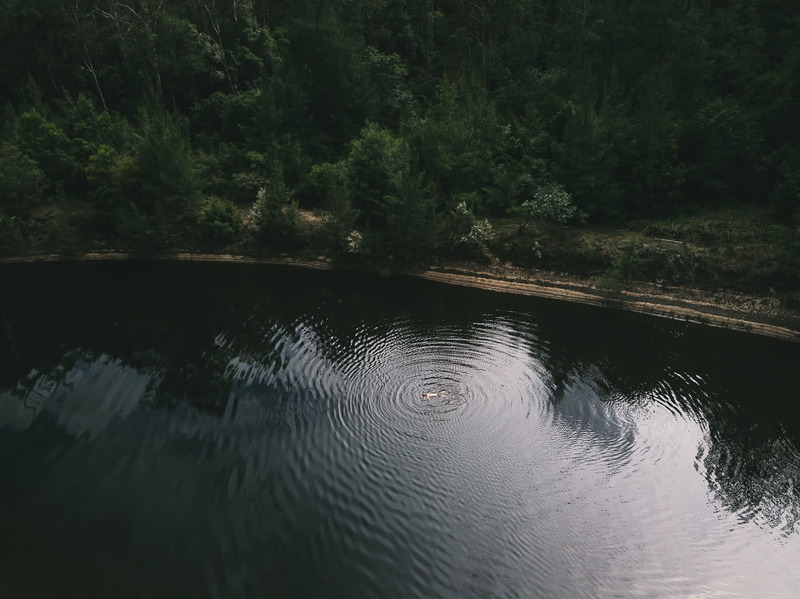 The region was originally inhabited by the Mulgoa tribe of the Darug people – keep your eyes and ears open as you explore and you might be able to feel their presence still resonating. The walk from Fairlight Road to the Rock Lookout is only a few hundred metres and ends on a bloody great rock that’s perfect for picnics. 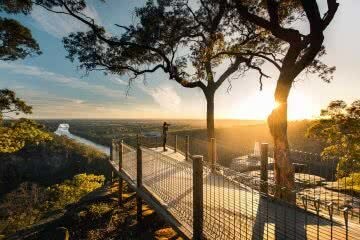 Peer down into the Nepean River Gorge and further up into the Blueys. Tunnel View Lookout is about a 5 minute walk and rewards you with views across Glenbrook Gorge to heritage-listed train tunnels that are over 100 years old, as well as wildflowers and the basalt peaks of Mount Banks and Mount Tomah in the background. Only 500m from the carpark (they make it easy in Penrith hey? 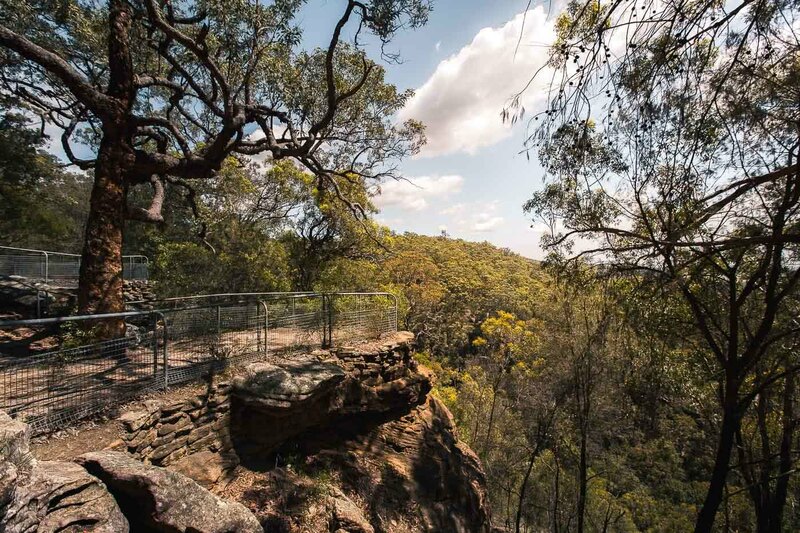 ), this lookout feels like it’s directly above Fairlight Gorge, allowing you to see up and down the valley and get a feel for its immense scale. 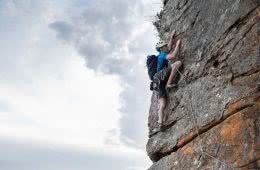 Safety Tip: None of the above lookouts have fences, so keep it cool and stay well back from the edge. If you’ve got kids (or friends who may as well be) keep reading. The Mount Portal Lookout might be the most stunning of the lot. 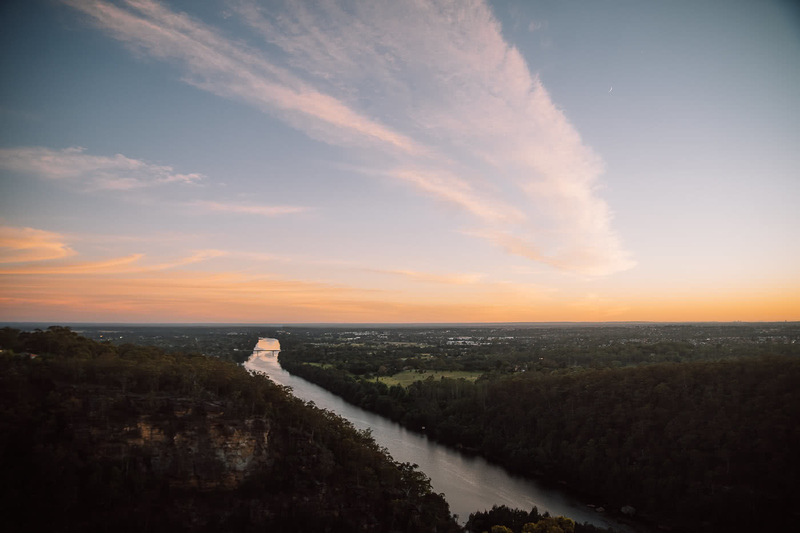 Sitting above the confluence of the Glenbrook Gorge and the Nepean River you can look out over the plains and trace the path of the river north, then east, all the way to the ocean. This one’s fenced and wheelchair accessible, so you can bring the whole crew! 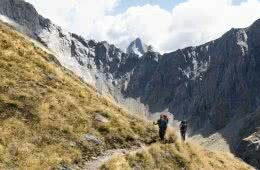 Mt Portal Lookout’s also the feature photo at the top of this article! Lookouts are cool, but if you spot someone down there paddling their canoe or stand-up paddleboard you’ll soon be making a beeline for the water. The Nepean Gorge cuts deeply through a section of sandstone, meaning the cliffs soar above you from the water level. There’s a section called The Narrows that opens out into a stunning hidden swim spot that could be years away from Sydney. If you don’t have your own paddling gear you can hook up with the legends at Horizon Line Canoe and SUP Hire – they sorted us out with some kayaks and they even run tours for first timers. 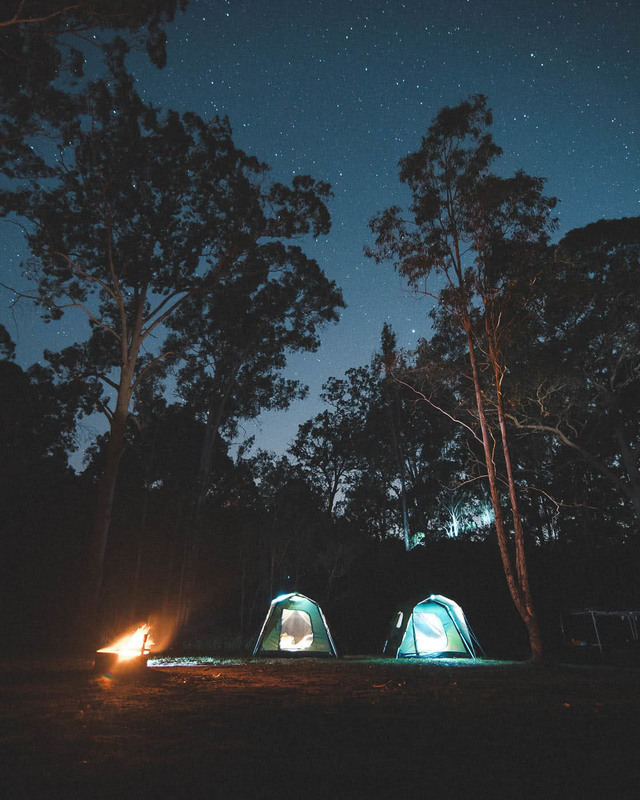 Euroka Campground is smack bang in the middle of all the spots listed above, it’s the perfect base for a day of photography, swimming and hiking at the base of the mountains. 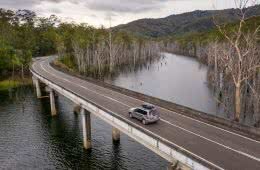 Euroka has 5 sites among the gums and is nestled up to the Nepean River – the best part – it costs about $12 a night each. That’s less than a burrito! 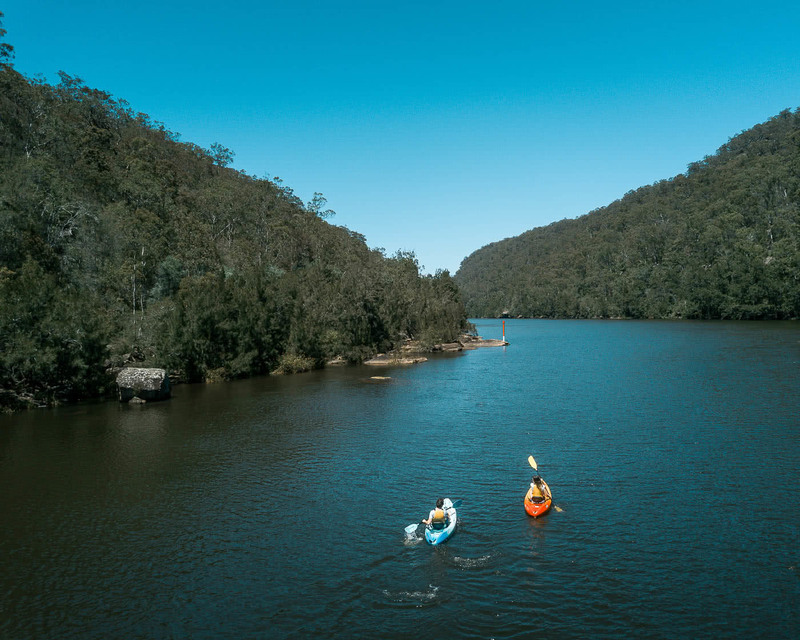 The Hawkesbury River begins at Yarramundi Reserve where the Nepean River meets the Grose River. It then heads north and east, doing a big lap of Sydney on its way to the ocean at Broken Bay. On the way it passes through boating paradise at Wisemans Ferry and meets with the stunning Colo River that flows in from further north. 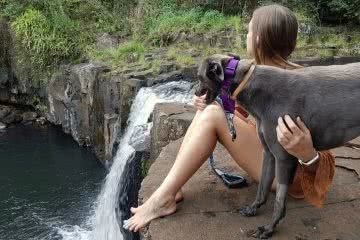 There’s nothing like a hike with a swim at the end – especially if that swim is in the cooling waters that flow out of a pristine wilderness area like the Wollemi. 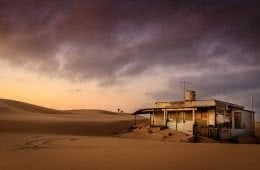 The Bob Turner’s track is a 6km return hike with its halfway point bang-on a sandy beach on the edge of the Colo River. It’s not super difficult but the hike is remote, so let people know where you’re going, take water, food and wet weather gear and be careful when wild swimming. (Yes Mum). 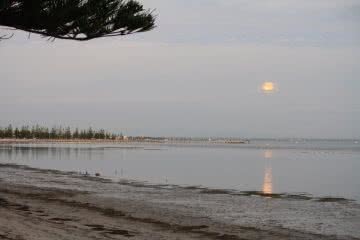 The highlight of Bob Turner’s track: a pristine inland beach. 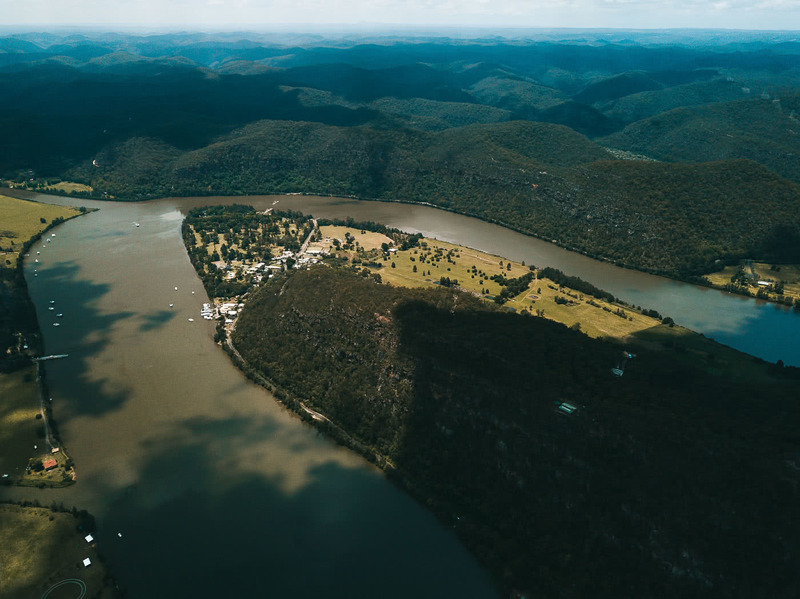 The Hawkesbury has a Hunter Valley vibe and it’s barely out of Sydney. 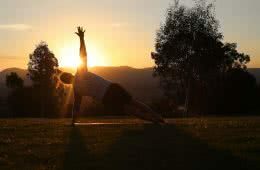 You can wind up Bell’s Line of Road (the other, much less well-known route across the Blue Mountains) and check out Botanic Gardens, orchards, quaint-as-heck cafes and more than a few walking tracks. There are 4 beaut road trips here to get you started. You’ll have to wait until night time for this one – may we suggest perusing the Bilpin Cider Cellar Door? Just sayin’. We reckon this Glow Worm Tour is worth its weight. 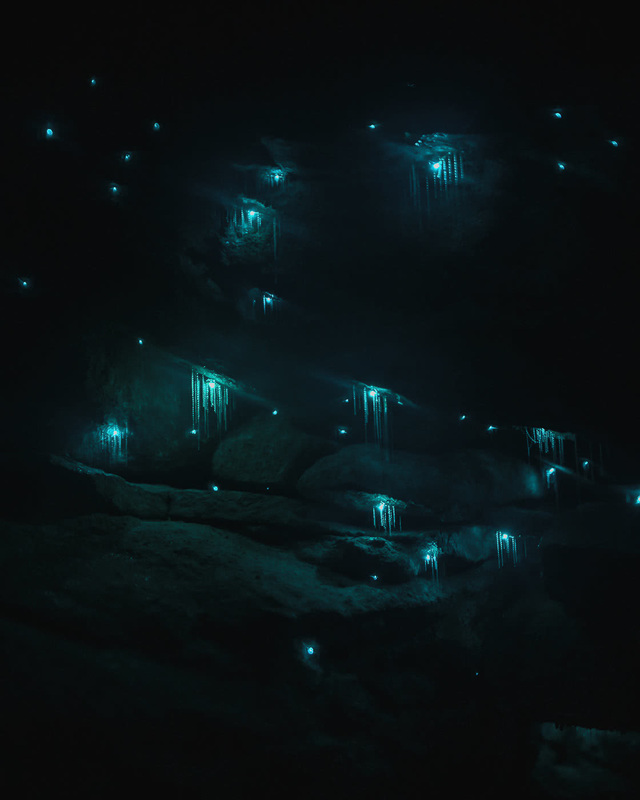 You’ll enter a private canyon that’s free of crowds and watch the thriving glow worms come alight like a subterranean night sky. The guides are all experts too, so get ready to grill them on shiny-bug biology. You and the Hawkesbury River, I ship it. As the river starts to widen, helped out by the Colo and Macdonald rivers, it becomes the perfect river for a bit of boating. Think kayaking, fishing, water-skiing, even river cruises in an old-school paddle boat. Wiseman’s Ferry gettin’ w i d e for all your boating needs. The biggest winner? Hiring a houseboat for a night or two – you don’t even need a boat licence to captain one! Get the lowdown on all the river activities Wisemans Ferry has to offer and start planning your escape. The lower Blueies are great. 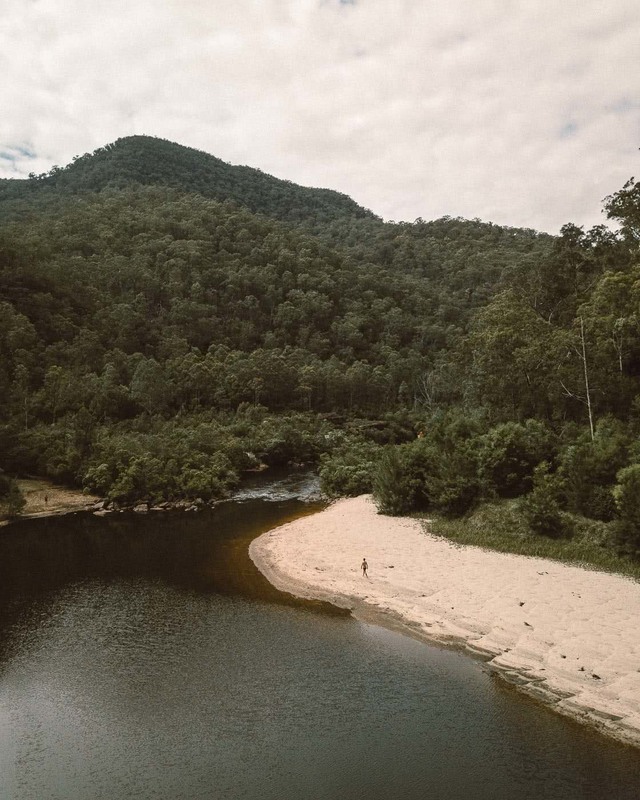 Less tourists, closer to Sydney (if that’s where you’re comin’ from) and just as stuffed with the goodness we’ve come to expect from this particularly tantalising section of the Great Dividing Range. 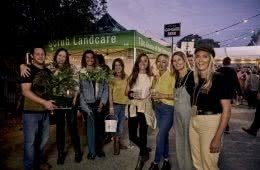 After a caffeine pit stop at one of the bangin’ cafes on Ross St in Glenbrook it’ll be time to hit two of its prime lookouts. Park up at the Knapsack Reserve carpark and enjoy a short and flat stroll of just over 1km to this lookout. You’ll have views over the Penrith Lakes and all the way to the CBD on a clear day. If you’ve got mountain bikes you can ride along the fire trail in and explore paths in the reserve. Just a few hundred metres north, Marges Lookout gives another sweet vantage point. 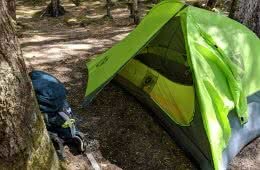 There’s also the epic Knapsack viaduct to check out and a large dining shelter for snack o’clock. Two kilometres of walking not doing it for you? 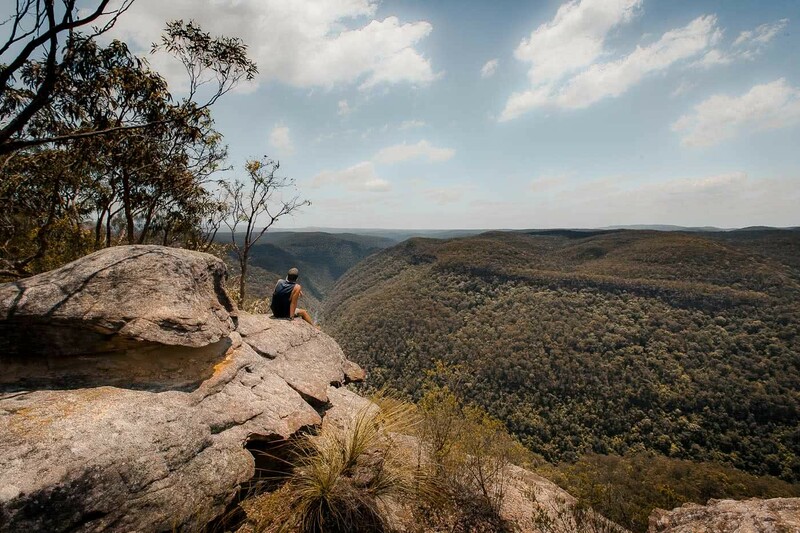 Take on the 13km return hike to Faulconbridge Point. 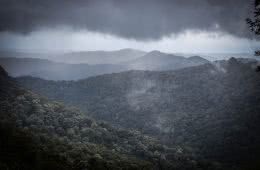 The shaded track ends at a properly remote Blue Mountains clifftop, well away from the bustle of the city. This track makes a fantastic pedal for mountain bikers too. 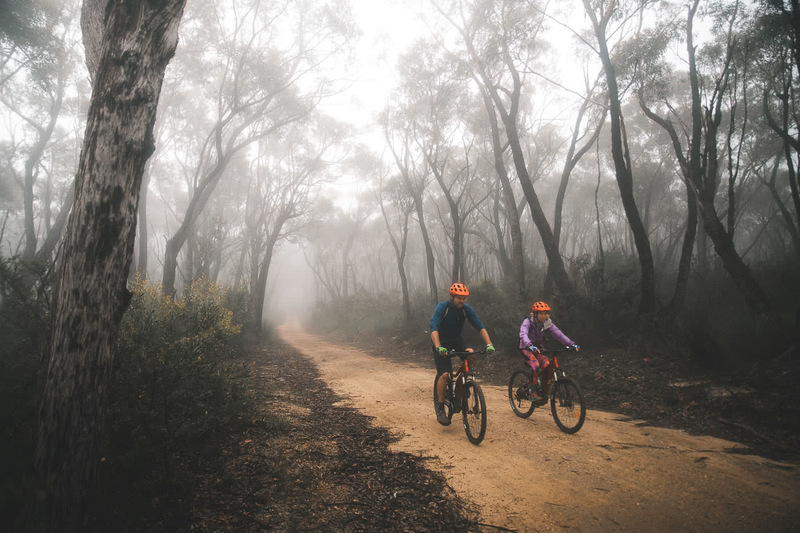 The Woodford Oaks trail is a stunning 27km mountain bike ride in the Lower Blue Mountains. The track winds through heathland, making it a prime spot for mountain wildflowers, and The Oaks picnic area has you sorted for a mid-ride rest (snack session). 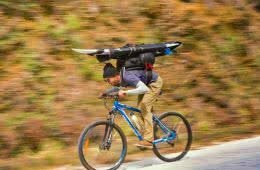 You can ride from Woodford to Glenbrook train stations and Blue Mountains Bikes in Katoomba can sort you out for bike rental if you aren’t equipped. Cheerin’! Misty heathland is the best kind of heathland. Oh and remember those cafes I mentioned on Ross St? That’s where the ride ends – should be enough motivation to keep ya pedalling. We Are Explorers is proud to have produced this article in partnership with Destination NSW.